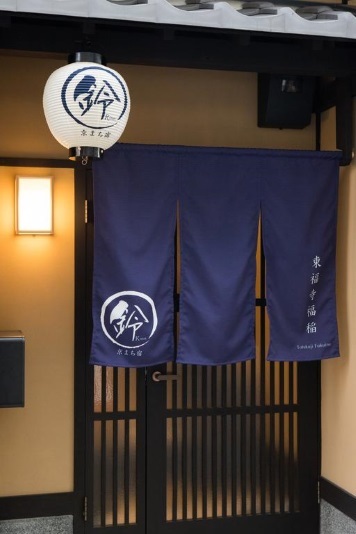 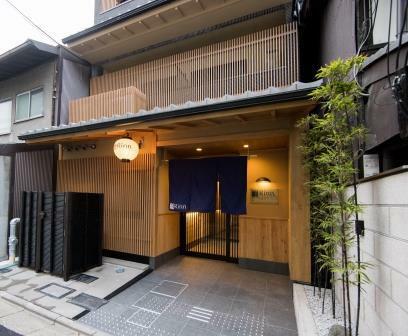 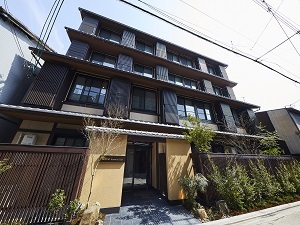 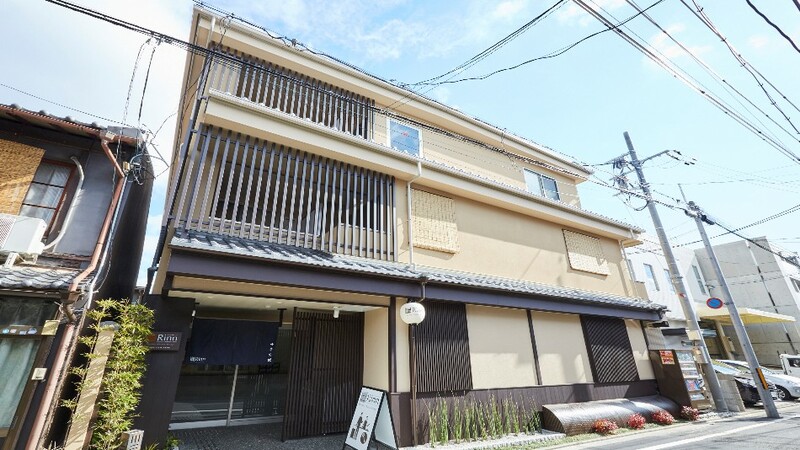 Availability｜Kyomachiya Ryokan Rinn offers traditional machiya-style townhouse accommodation in Kyoto. 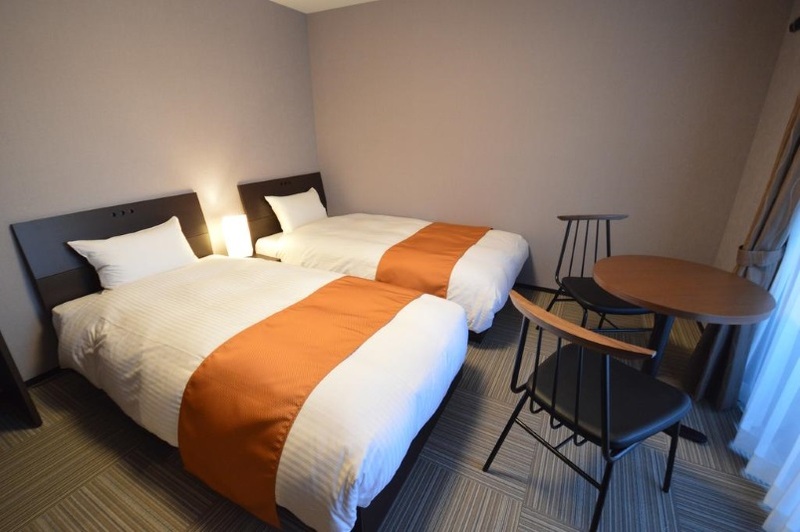 ※Rates shown are per night (first night). 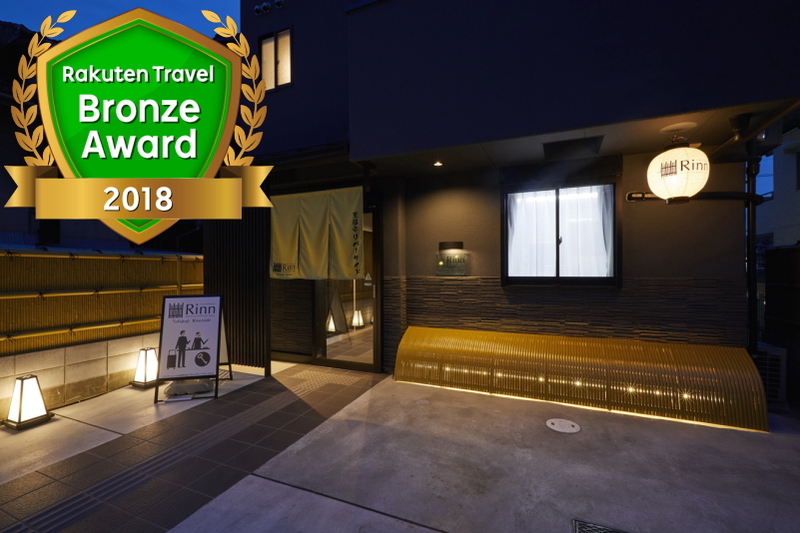 For stays of two nights or more, please press the “Reserve” button for details.